Produced by Lucky Dog Films, “Invention Hunters” is exactly what I talk about in my blog posts every day. The series is all about innovation, entrepreneurship, ambition, determination, start ups, desire, marketing, guts, and even reinventing yourself by taking risks. The Internet plays a big part of this TV series because a lot of what is being done is made quicker, faster and better by knowing how to use it. Steve and Patrick travel across country searching for the next great food gadgets. 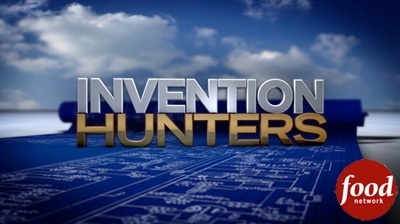 In many ways, “Invention Hunters” is no different than a lot of the successful reality series like “American Idol,” “The X Factor,” “Shark Tank,” “House Hunters” or even “House Hunters International.” Steve and Raymond scout for the most promising kitchen inventions, they pick three for every show, they eliminate two, and then they bring their selection to Swerve Inc., for assistance in presentation and packaging and then finally to Lifetime Brands, a sales and distribution company for the final analysis. At the Lifetime Brands, the chosen inventors make the pitch themselves as to why their food gadget should be on retail shelves across America. 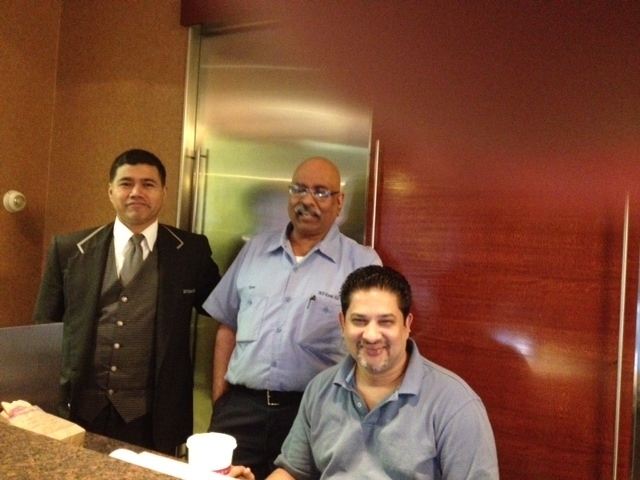 Steve and Patrick along with the inventors wait in the lobby while the executives of Lifetime Brands decide if they will agree to distribute the product. The anticipation is nerve racking. Even the audience at home watching get emotionally involved because if the product gets accepted it will change the lives of these inventors forever. There is a little bit of all of us in these segments. That is why this series is probably going to get picked up after the first six episodes. The storyline of “Invention Hunters” is actually what the American public wants today—a way to reinvent themselves. The show gives hope that there is always a new chapter of our lives waiting to be explored. What I loved most about the preview that aired last night was what one of the inventors said when he didn’t get picked. “I will see my invention through till the end. I will make it happen. This is my passion. I can’t wait to get up in the morning to do one more thing that will make my gadget a success.” How many of us feel exactly the same way. My guess is very few. To catch the fever, be sure to tune into “Invention Hunters” tonight at 9pm on the Food Network. By the way, Steve Greenberg had no idea that I was going to write about him today. I didn’t know it myself until I sat down to write today’s post for DigiDame. Then I remembered the inspiration I felt from each of those inventors that Steve and Patrick met. I also thought about the people who appear on “Shark Tank.” You may think reality shows are fake but one thing is for sure, the inventors are real. They are so real that they motivated me one more time to try something new.